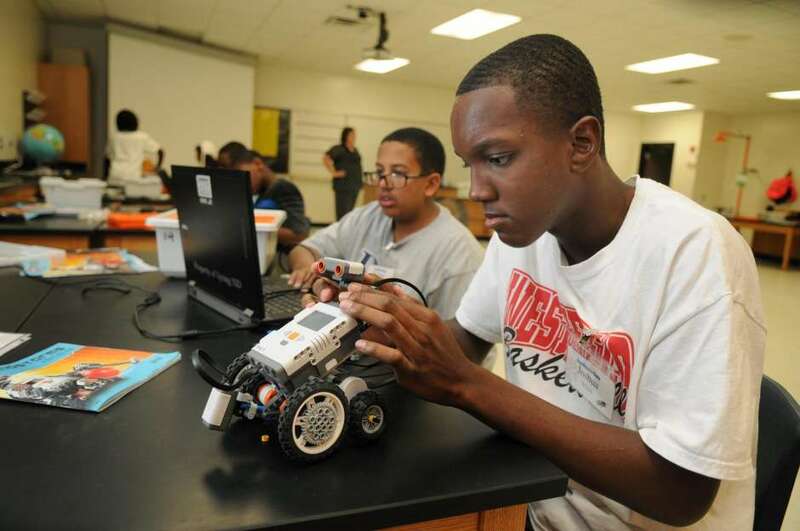 Fab Foundation, Chevron and the nonprofit community development group BakerRipley opened a fab lab and a community hub in September in East Aldine, Texas to advance entrepreneurship and STEM education. Welcome Fab Lab Houston to the #FabLabNetwork. 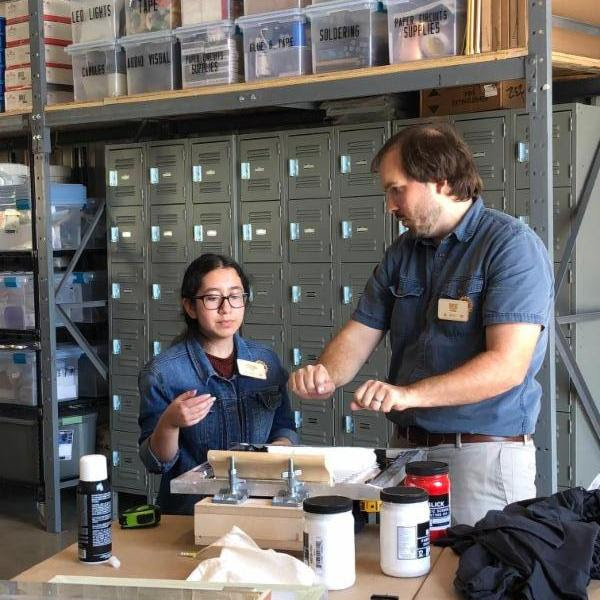 Fab Lab Houston and its community facilities will cater to a variety of users, including youth, teachers, adults, family enterprises and entrepreneurs.